Just before Christmas, the final show of Season 03 of YOU HEARD THIS ALBUM? with Kev & Drop D aired on Capital Rock Radio and we've now got it available to stream via the ALT & INDIE ROCK podcasts! 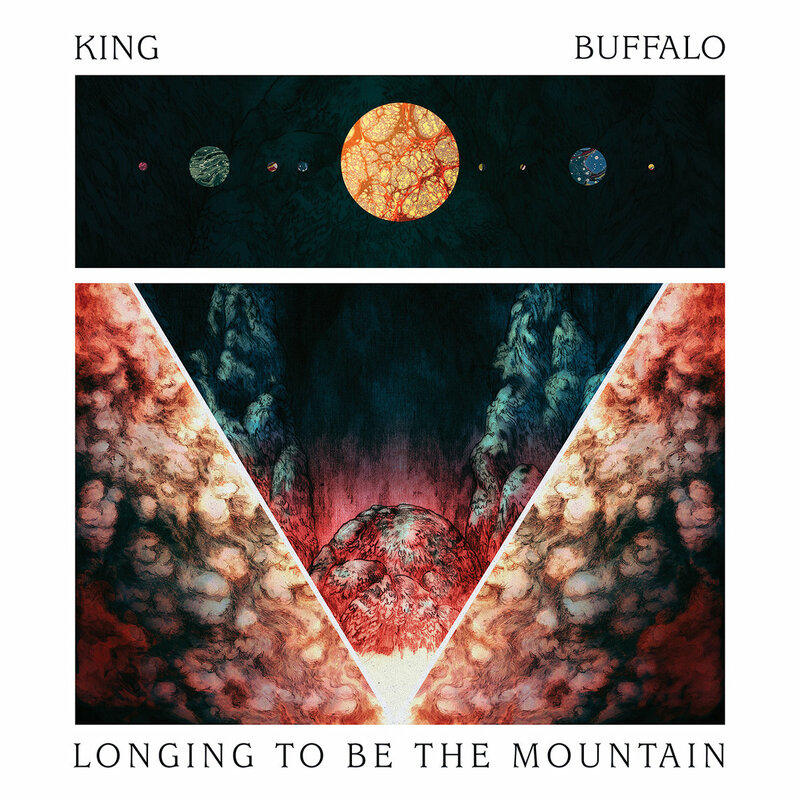 On episode 75, the boys checked out an album called Longing To Be The Mountain by a Heavy Psych/Blues/Stoner Rock trio called King Buffalo who hail from Rochester, New York in the USA! HAPPY NEW YEAR AND SEE YOU ALL AGAIN IN FEBRUARY 2019! !